[/custom_headline][text_output] [dropcap]A[/dropcap] bottle of pure honey should contain the natural, golden, sweet substance made by honey bees from the nectar of plants, nothing else. There are loads of benefits when you buy local honey. Additives are put into commercially sold honey in addition to ultra-filtering. 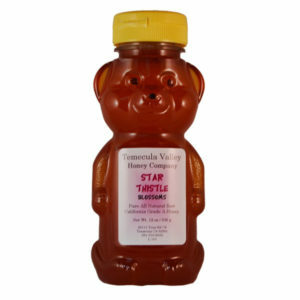 This removes all of the health benefits honey possesses in its natural state. Recent laboratory tests have revealed that 76% of the honey purchased in common chain grocery stores has been ultra filtered. When raw honey is left in its natural state and is unfiltered, it contains pollen, enzymes, antioxidants and many other beneficial compounds that researchers are just beginning to learn about. 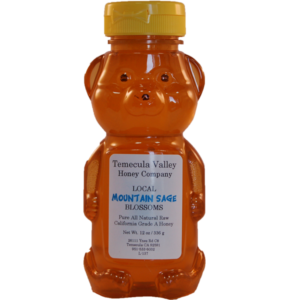 One of the most beloved favorite long-term food choices in the pantry is honey. 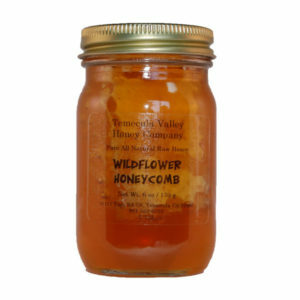 Storing honey is a popular choice among preppers. 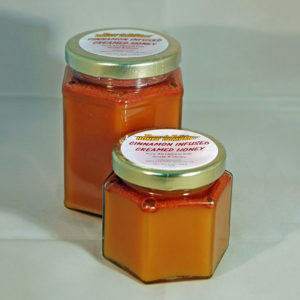 With the capacity to last a lifetime honey a perfect investment for your long-term food stores. These are just a few reasons why it is best to buy local honey. Purchasing in bulk quantities will help you add to your natural prepper pantries and save a buck at the same time. 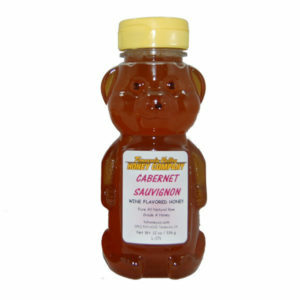 For Some Great Recipes Check Out Honey.com! 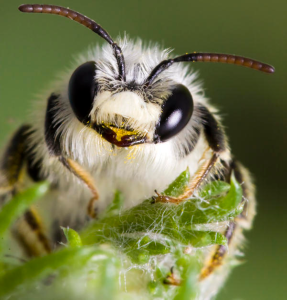 Contains little to no pollen. Honey For Commerical Sale (HFCS) leads to plaque buildup & narrowing of blood vessels. HFCS is commonly derived from GMO corn. HFCS has been linked to diabeties, obesity, hypertension & liver damage. Main Ingredient: High Fructose Corn Syrup. Honey is a poor environment for the growth of harmful bacteria, due to its low water content.